Achilles ATR Sport delivers performance at a keen affordable price with all the features you expect from a modern, highly specified tyre. 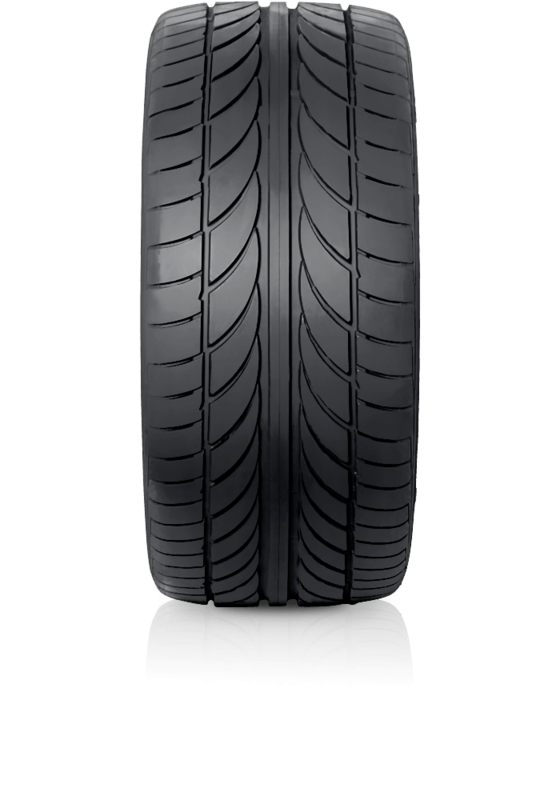 Achilles ATR Sport delivers high performance at a keen affordable price with all the features you expect from a modern, highly specified tyre. Excellent grip offering high levels of control in a wide variety of weather conditions and superb durability for great value motoring.